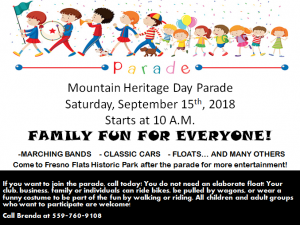 OAKHURST — As temperatures begin to cool and leaves start to drop, we know it’s the beginning of one of our favorite months in the Sierra — especially since September brings tradition in the form of Mountain Heritage Day and Parade at Fresno Flats Historical Park and Museum. 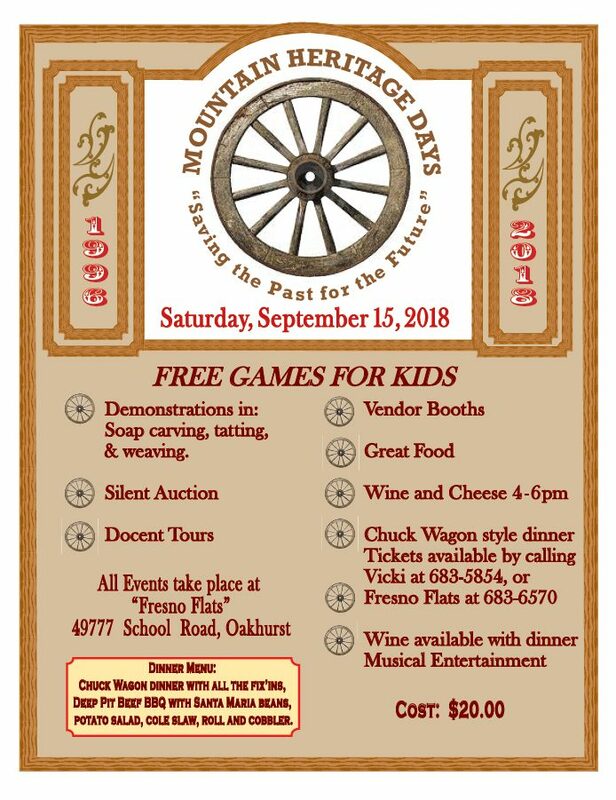 Saturday, Sept. 15, marks the 22nd annual celebration of the event, when the museum and park come alive with a host of activities designed to remember the heritage of Oakhurst from the 1800s. This is a wonderful family and community event and — it’s free! 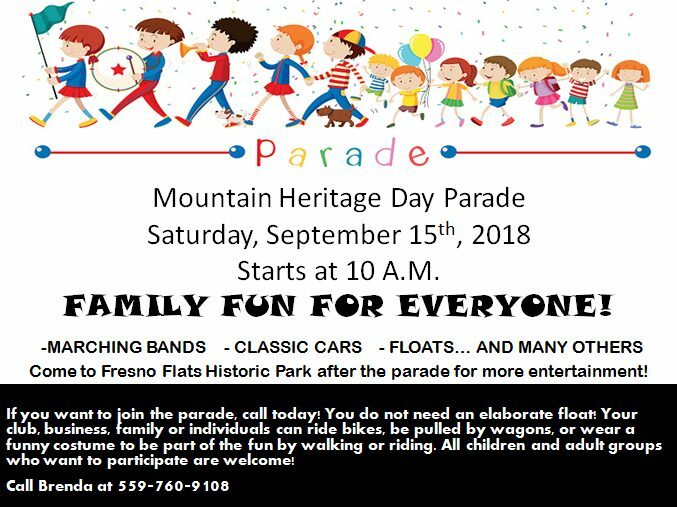 Mountain Heritage Day begins with the Mountain Heritage Parade, stepping off at 10 a.m. This year’s Grand Marshal is the entire board of directors of the EMC SPCA, and the volunteer of the year is Vicki Burkhalter. Led by the YHS Cadet Corps, the extravaganza includes marching bands, vintage cars, floats, fire trucks, and so much more. 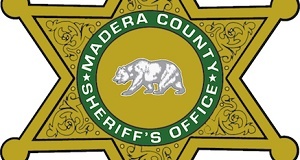 The parade route travels approximately 1.5 miles from Yosemite High School down School Road (Road 427), turns right onto Crane Valley Road (Rd 426) and finishes at Golden Oak Drive. Heritage Day coordinator Brenda Negley says they’re excited about the Grand Marshals and Volunteer of the Year. 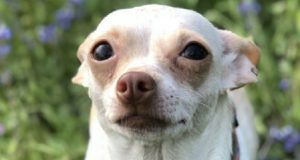 EMC SPCA Board of Directors included for this honor are President Sharon Fitzgerald, Vice President Merline Gillette, Secretary Nancy Swanson, Treasurer Lyle Swanson, Pat Ritchey, Linda Chappell, Sue Randall, and Maria Manning-Chapman. Fresno Flats Volunteer of the Year Vicki Burkhalter retired from a nursing career in southern California to the foothills in 2005, and Brenda says we are lucky that she landed here, as she’s such an asset to the community. Vicki has been actively involved in Sierra Oakhurst Kiwanis for over 20 years, and is currently the Chair of the Guilds of Valley Children’s Hospital — a six-year commitment she loves fultilling and is halfway through. Vicki is a board member of the Sierra Historic Sites Association, a member of the PEO Sisterhood Chapter GZ Oakhurst, and Hearty Girls. Post-parade, the community will gather for a festive day at the park, marked in part by food and drink booths with a separate beer booth. Vendors will have items available to purchase, demonstrations will show what life was like in the 1800s, the blacksmith shop and printing press will be open, games for kids, fiber artists and gold panners will show you how it was done, and you may even want to have your picture taken in the jail. Docents will also be available for tours. Live music will begin around noon and play throughout the day. 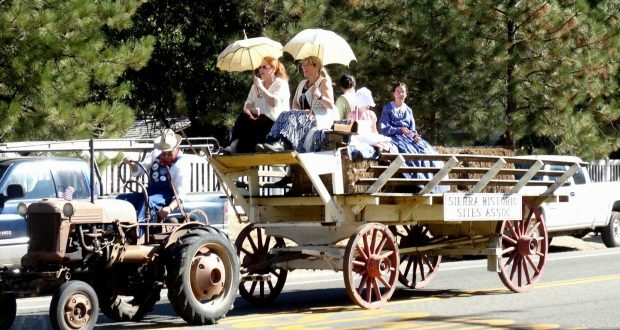 Parade awards will be announced at the gazebo at 2 p.m. Be sure to check out the silent auction in the Cunningham School House at Fresno Flats, before it closes at 5 p.m.
A wine and cheese tasting in the Beulah Mills Garden will be held from 4 to 5:30 p.m. The evening will commence with a chuck wagon style dinner of deep pit beef BBQ, Santa Maria beans, salad, and roll, topped off with a yummy cobbler desert. Cost for adults is $20 and children dine for $10. Proceeds benefit Fresno Flats. 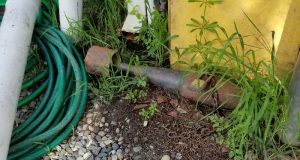 The band Wack-A-Mole — known for classic blues, classic rock, and Americana — will play during dinner for entertainment and dancing. Sierra Telephone has been a major sponsor every year for this event, and many other organizations and local businesses have also offered support with donations and/or assisting on the day of the event, including the Madera County Sheriff’s Office, California Highway Patrol, Citizens on Patrol (COPS), our local Mountain Amateur Radio Club (MARC), Sunrise and Noon Rotary, Oakhurst Kiwanis, Soroptimist, Bass Lake Lions and Leos, just to mention a few. 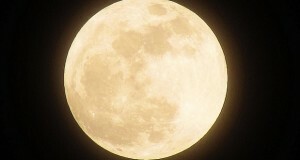 For further information call Fresno Flats at 559-683-6570 or go to their website at www.fresnoflatsmuseum.org. Sierra Historic Sites Association, Inc. was founded in 1968, the first buildings were put on the property in 1975. Fresno Flats was the name of the Oakhurst area, in 1912 the name was changed to Oakhurst. The museum and Park is run by volunteers that maintain and run it. We invite you to celebrate with us, come to this historic event, the 21st Mountain Heritage Day, held on Saturday September 16, 2017 this year.